Don,t worry yourself,an apologe never crossed my mind not even once. ZT those are some nice welds! I hope to be that good someday. hey ztfab, nice welds. on the dom tubing how are you gettin the welds that wide. are you doing circles, or a j from the top? pulsing the pedal at all? just curios. i like the way they turned out dam near perfect. Thanks spence. No funny business with the torch. Straight, linear torch movements, steady pedal, and plenty of filler. 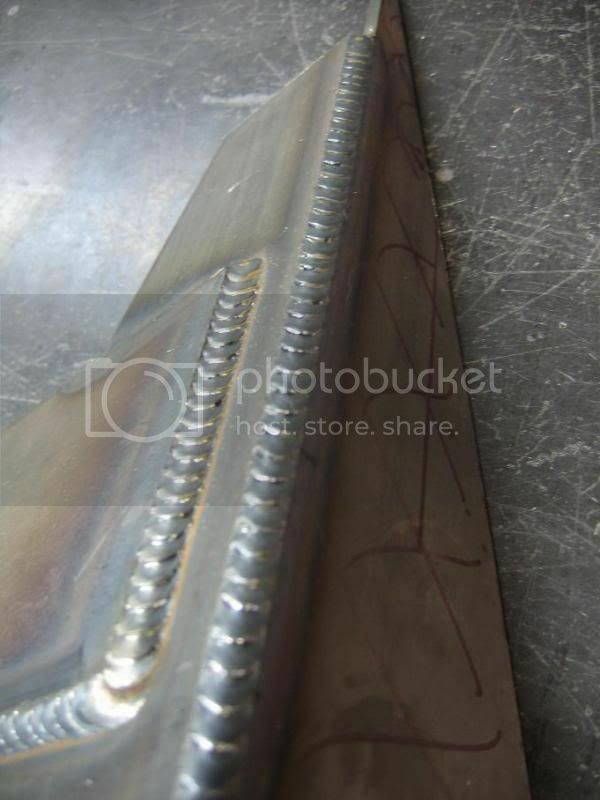 IMO, most people starve the weld of filler and that is why they lack throat depth and/or toe width. ok thanks ztfab. but that info just leads me too one more question. lol. did you use 1/16 filler and push it in or 3/32 ? .045" and feed the sh!t out of it. I prefer smaller fillers for better puddle control. 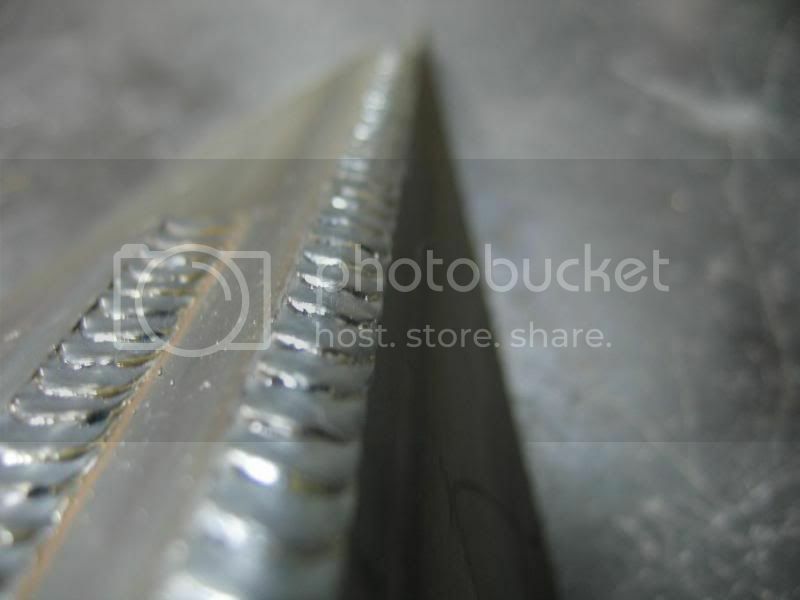 I just noticed that those were Mig welds on the cold rolled steel. How the heck did you get such a nice pattern? 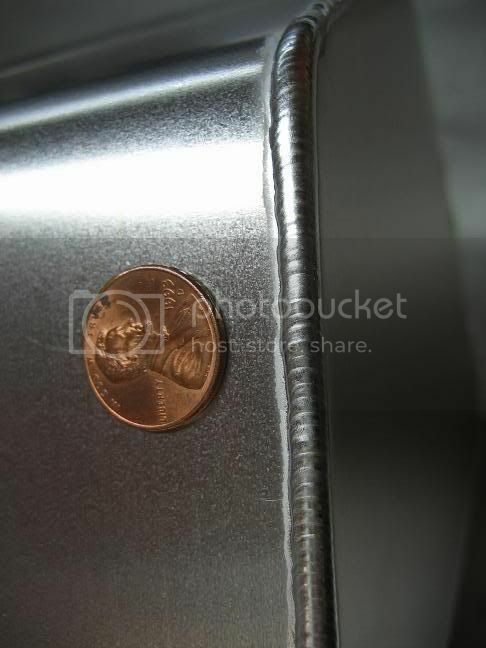 Even the Mig welds I thought were decent that I laid down look nothing like that. I thought they were tig when I just looked at them really quickly. Looks like I've got a long way to go.